Happy St. Patrick's Day! If you're feeling a bit Irish today, Bloomex has several bouquets that feature the green, white and orange-ish tones that are traditionally associated with the day. Here's a look at a a few arrangements that fit the bill. 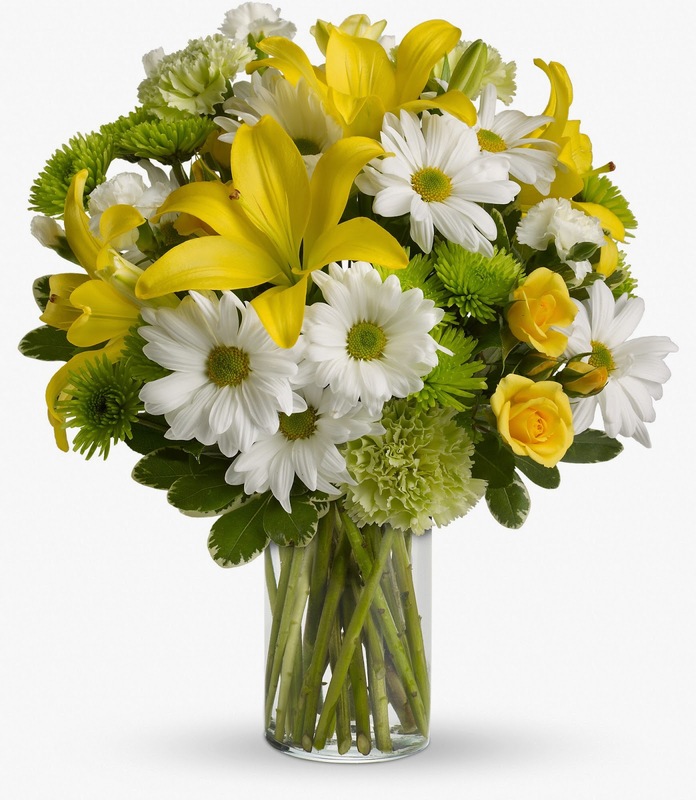 Includes - yellow spray roses, yellow Asiatic lilies, green carnations, white miniature carnations, white daisy spray chrysanthemums and green button spray chrysanthemums accented with assorted greenery. 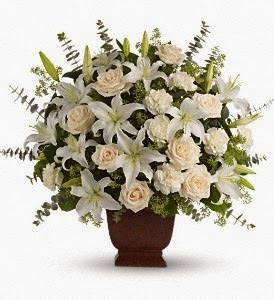 Includes - Cream roses, white oriental lilies, carnations, eucalyptus and more. 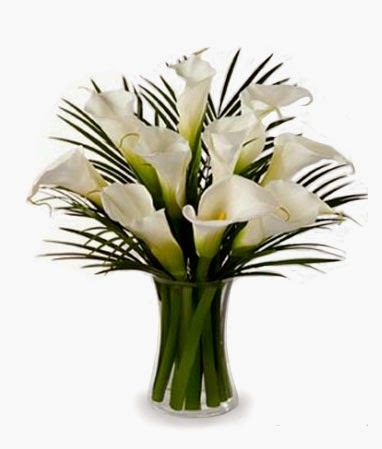 Includes - 6 magnificent stems of calla lilies and assorted fresh greenery. Many orchid plant species have become tremendously popular over the years for two main reasons: their beautiful showy blooms and the ease of care required. 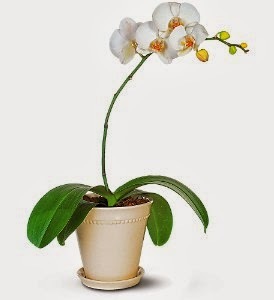 What a unique way to say Thank you, Get Well, Happy Birthday or Thinking of You with this outstanding orchid. 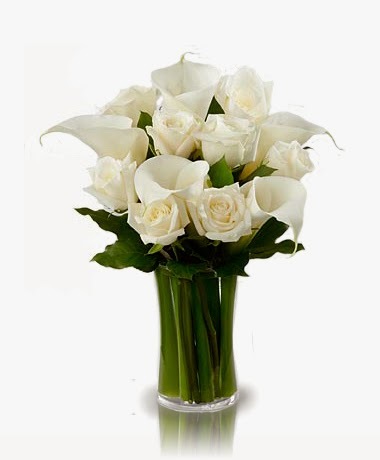 Includes - a sophisticated yet simple arrangement of 5 Calla Lilies and 9 White Roses that represents the epitome of Love & Peace.